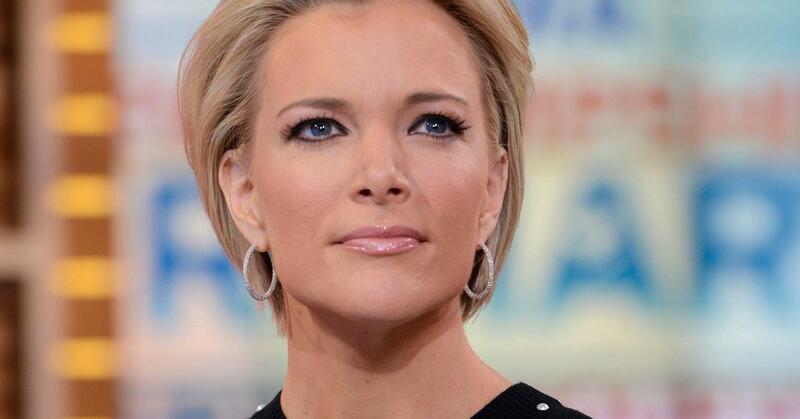 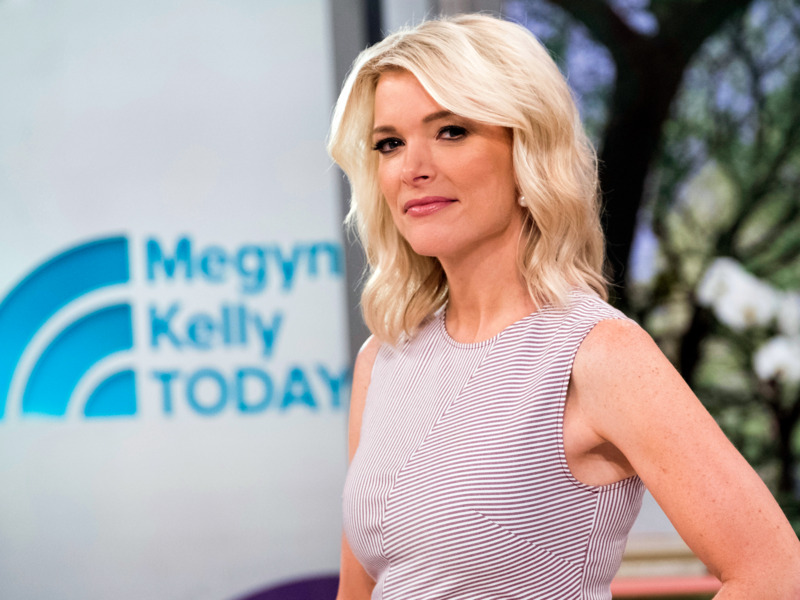 During her time at Fox News, Kelly hosted America Live, and prior to that, co-hosted America's Newsroom with Bill Hemmer. 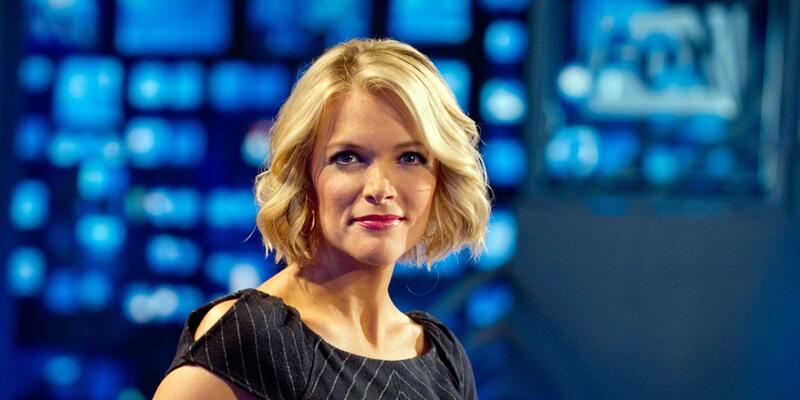 From 2007 to 2012, the two reporters hosted Fox News Channel's New Year's Eve specials, "All American New Year". 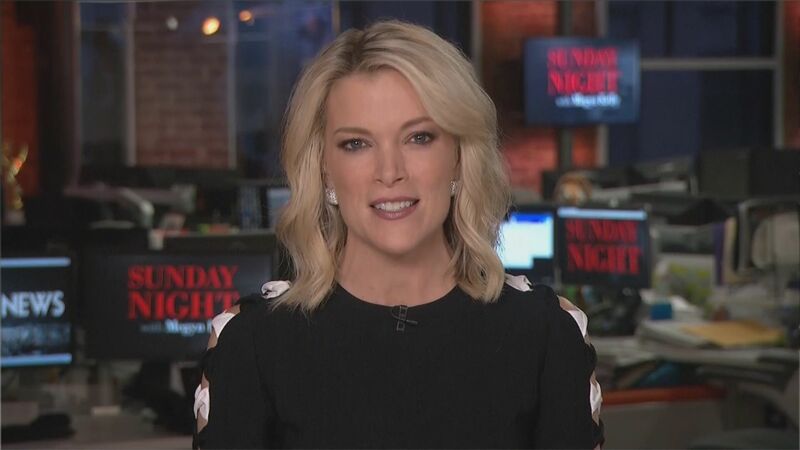 Kelly also hosted The Kelly File from October 2013 to January 2017. 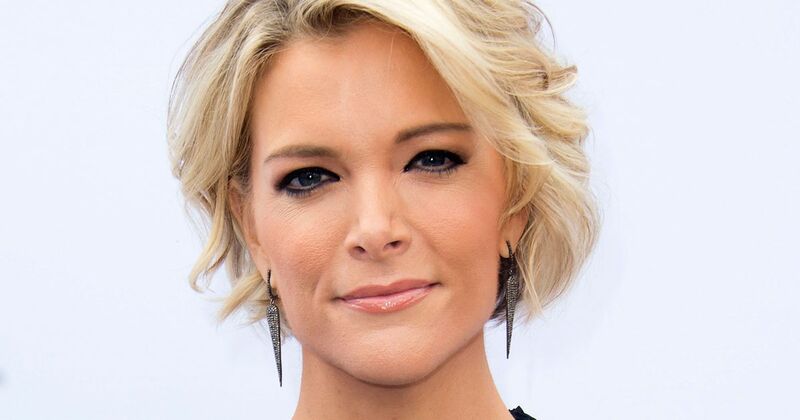 In 2014, she was included in the Time list of the 100 most influential people. 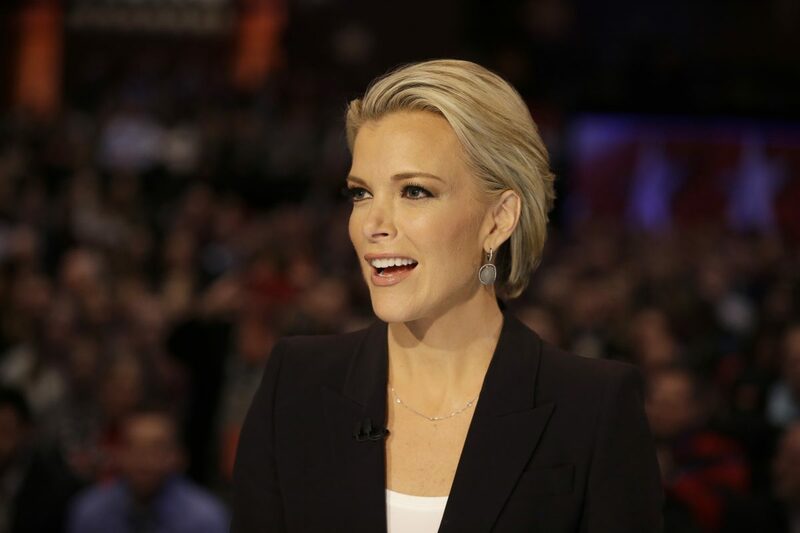 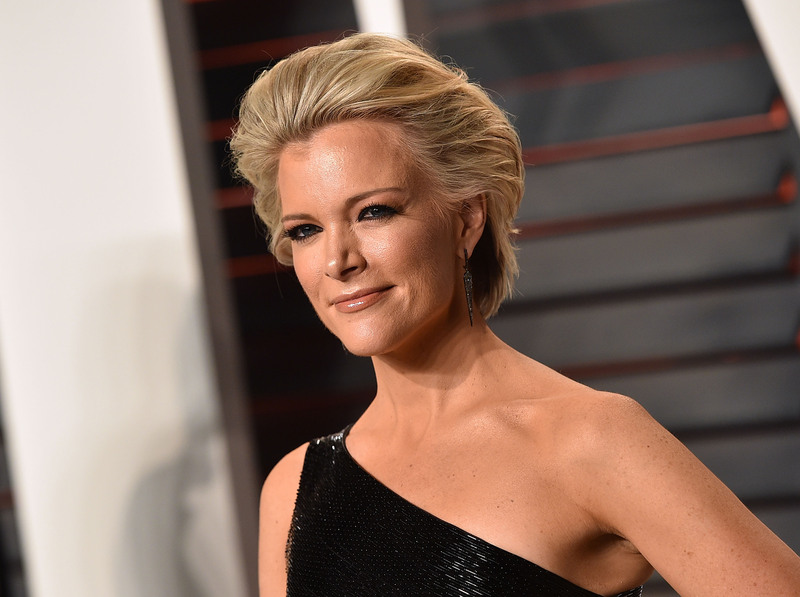 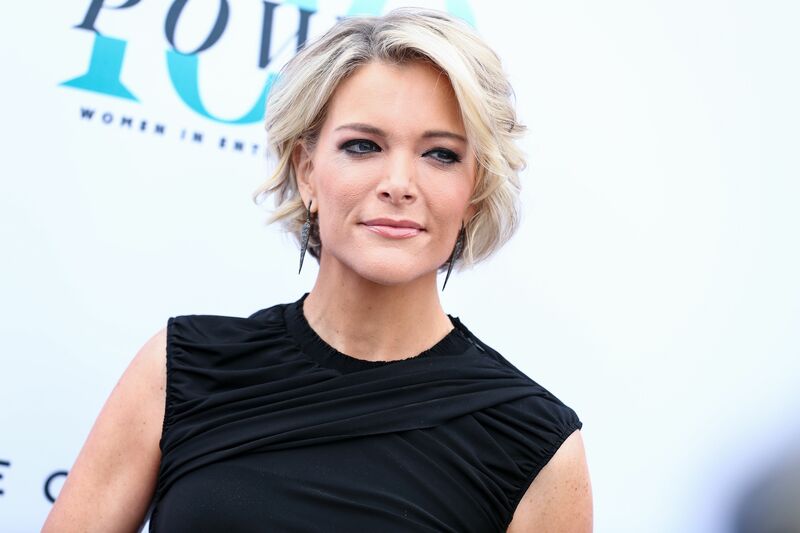 Kelly left Fox News in January 2017 and joined NBC News. 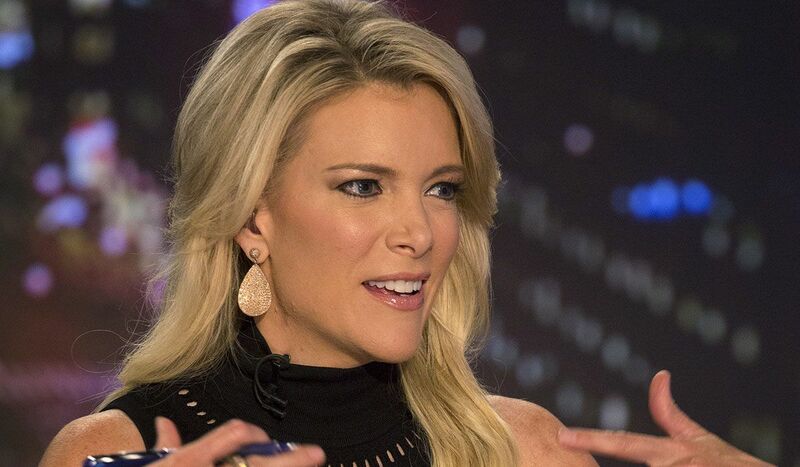 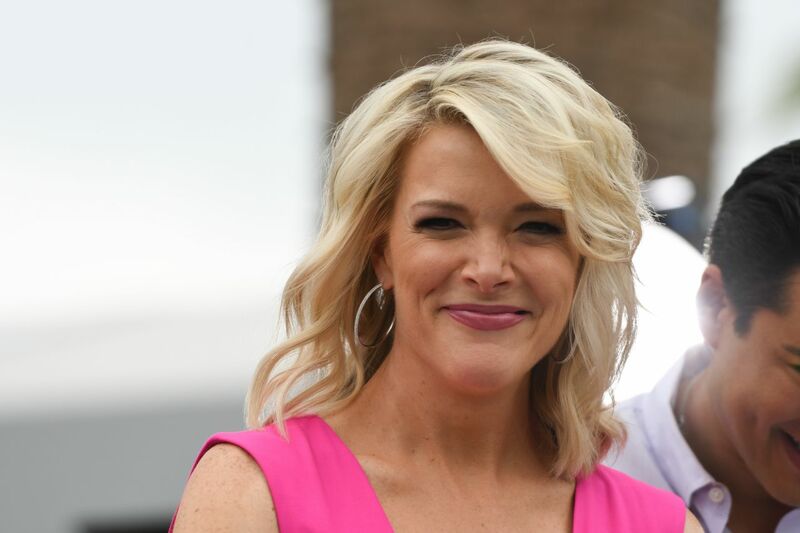 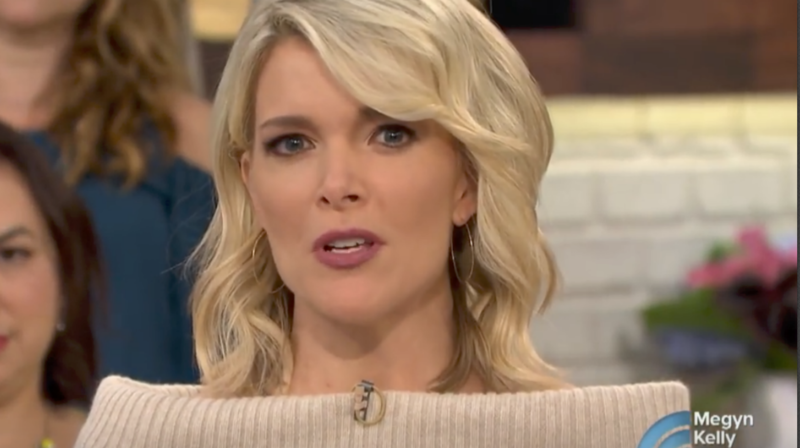 She started hosting the third hour of the morning show Today with her program titled Megyn Kelly Today in September 2017. 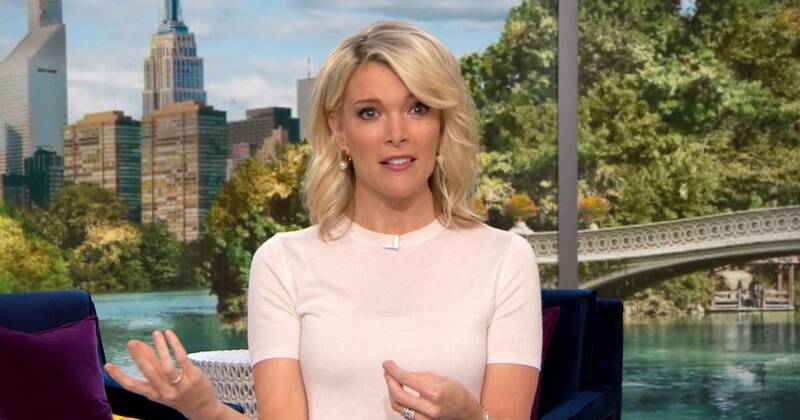 The show was cancelled on October 26, 2018 and she departed NBC in January 2019.